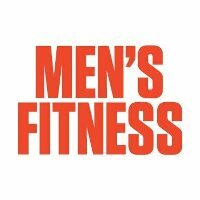 Men’s Fitness has undergone a restructuring of its editorial staff. Departing the magazine is David Zinczenko, who has served as editorial director since February of 2013. Zinczenko is also the founder of Best Life, a luxury magazine for men. Also parting ways is David Jackson, who was named group publisher in August of 2015. Follow Men’s Fitness on Twitter.